We love music and high-end audio. 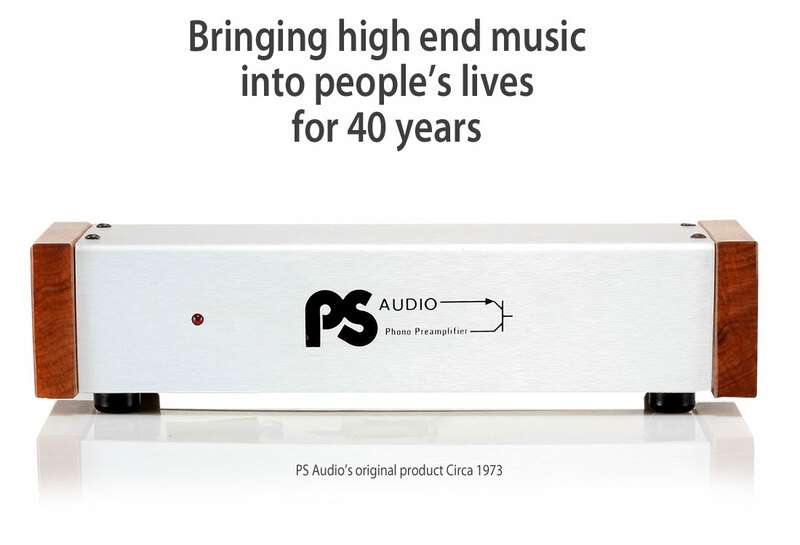 The PS Audio family has been providing products and services that support both for over 40 years. The summer of 1973 was hot in Santa Maria, atypical for the Central California Coast. I was the program director at a local rock and roll FM station when the FCC cited management for poor audio performance. The complaint focused on two pieces of equipment: the phono preamplifier and the STL (Studio Transmitter Link) to the main broadcast tower. Despite my lofty title of program director, I made little money and was always up for side work. I had been designing musical synthesizers in my spare time and saw the FCC’s demands as a golden opportunity for extra money. The fix for the STL was beyond my capabilities but I was confident I could rebuild the turntable preamplifiers and was given the job. I had one week to design and build a preamplifier from scratch. I checked out a book from the local library called the Op Amp Cookbook and found a phono preamplifier recipe based on two op amps and a handful of resistors and capacitors. The station engineer happened to have four 709 op amps handy and gave them to me. I built the circuit in a day, powered it with two 9 volt batteries, placed the contraption into a Roi-Tan cigar box and auditioned it in my system. It sounded much better than my Kenwood integrated and I hoped to get a second opinion before presenting it as finished to management. One of the station’s advertisers, the Ball Waterbed Company, was owned by a local Audio nut named Norm Little. I took the cigar box to Norm’s shop and asked to audition it on his tri-amped Audio Research system. Norm took one look and said “there’s no way you’re connecting that to my stereo. It doesn’t even have a plug!” Instead, he recommended one of his waterbed installers, Stan Warren. Stan’s tiny one-bedroom house in Orcutt was the first Audiophile home I had ever seen. I was surprised the living room consisted of only four objects: a couch, a pair of speakers, a table with stereo equipment and an odd looking turntable. The Rabco ST4 sat on a wooden base supported by four legs extending into the ground through holes cut into the wooden floor. Equally surprising, Stan was apparently married and this behavior was tolerated by his wife Gwen. We spent several hours comparing the cigar box to a Dynaco Pat 4 preamplifier and when I got up to leave, Stan told me the performance of my little circuit was excellent. Two weeks later I got a knock on my front door. Stan Warren walked into our living room, its wooden floor without holes, and set $500 cash on the table. “I want to purchase half of your company.” He said. Our company is still family owned and operated, a tradition we are proud of. Products are engineered in-house from the ground up using some of the most sophisticated design and evaluation tools available. 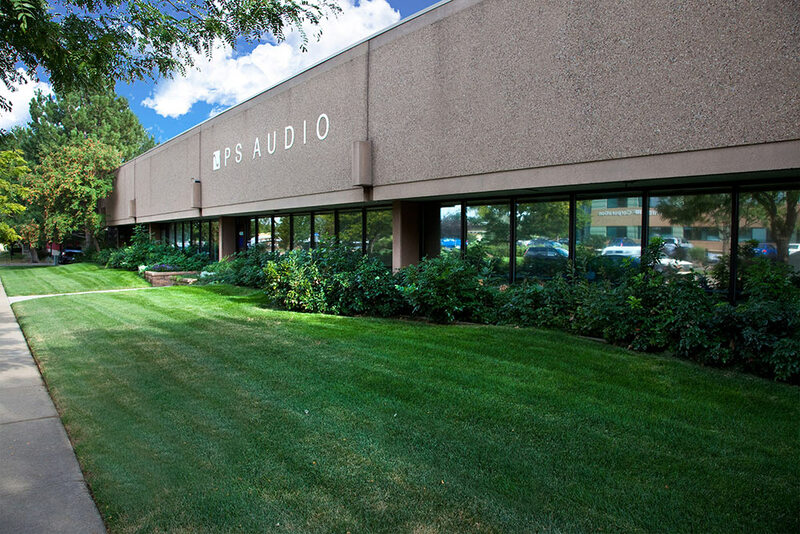 We are strong proponents of utilizing the latest technologies in service of building state-of-the-art high value music products for our customers. Our core products are all hand built to investment level standards in our modern production facilities in Boulder Colorado. We are a proud employer of more than 30 local artisans who design, build and make our products available all over the world. From our family to yours, let’s keep the spirit of great music and performances alive and well. If you’re in the neighborhood, come by and visit! Read the complete corporate and product history here.